There’s an emoji for everything. Or so I thought — until it was announced that there’s a new set of emojis coming, and one of them is causing quite the craze. Thanks to a campaign by Plan International UK, a period emoji has been included in the February 2019 emoji release. 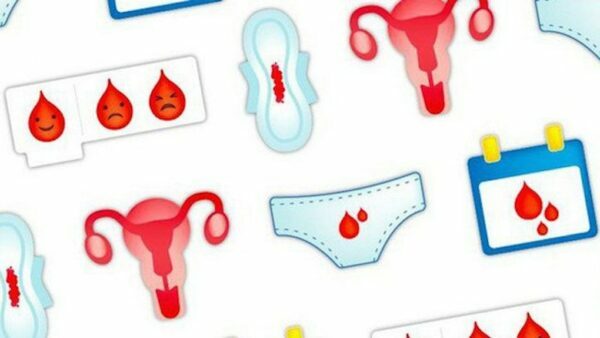 They started the push for a period blood emoji back in 2017 to break down the taboo surrounding menstrual cycles. 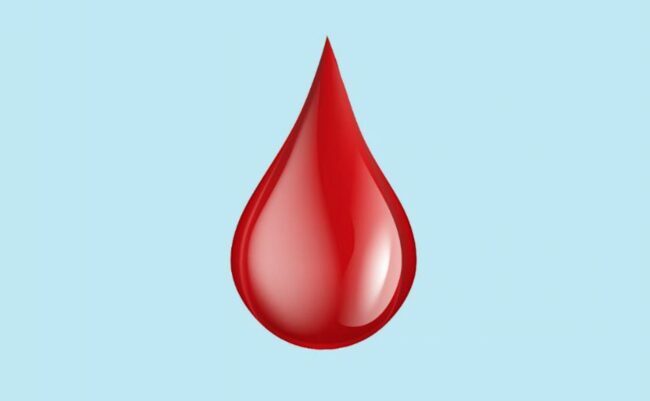 However, not everyone is convinced that a blood drop emoji is what we need. Of course, some of the naysayers are trolls who are “disgusted” by the fact that the Unicode Consortium (no, I didn’t make this up) has put a period emoji on our keyboards. One twitter user even mentioned that they wouldn’t be updating their phone to avoid the emoji. I’m not taking these dissenters too seriously, because it’s pretty easy to argue that the people calling periods “gross” are the exact reason why the campaign started. Instead, another form of criticism caught my eye. One tweet that got over 1,000 likes made an interesting argument: that people who menstruate don’t need period emojis, they need better access to education and healthcare. While the premise of this argument is a strong one — people who menstruate DO need better access to healthcare and education about their bodies — the progressive movement towards better health services can’t start until our bodies are more normalized. Sadly, as I’ve discovered today researching for this story, there’s a large part of the population that is still wildly uncomfortable about the idea of texting with their friends about periods — much less talking about them in the public sphere. If people who menstruate are unable to talk about their periods, how are they supposed to advocate for the reproductive health of others? It’s my belief that normalization — and the movement of a topic from the private to public sphere — starts with talking about something more and more frequently, more and more loudly. And today, our language of choice is emojis. Maybe an emoji doesn’t equal normalization. But I do think it’s a rhetorical move in the right direction. People really like to disregard feminist movements that are anything less than combating horrific crimes, and I think it’s time we stop to think about why. Is it that we are just preconditioned as women to believe that as long as we’re not dying, we need to smile and say “I’m fine?” Is it that the patriarchy is constantly reminding us that things could be worse and we should just stop here and be grateful? No need to move forward with progress, ladies! We’re all done here. Move along. Feminism should always be intersectional and protect those that are the least privileged. I will be the first to admit that movements like these probably do not help those people, especially not in immediate ways that they might need most. But I do believe this was well intentioned, hoping to propel conversations forward for all people who menstruate. And gosh darn it, is it too much to ask to celebrate something in 2019? I’ll be having a period party at 9 p.m. EST. Ask me for an invite.